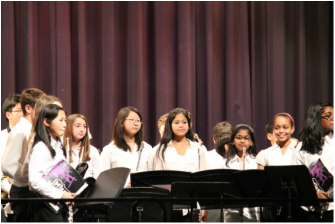 Keep track of music program times and dates with the BMMS Music Calendar. ​Click on the + Google Calendar graphic in the bottom right corner to add to your phone or desktop calendar app. 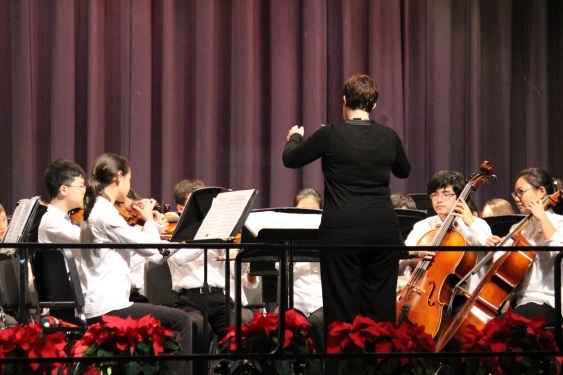 More than 75% of Burleigh Manor Middle School students participate in Band, Orchestra or Chorus. Burleigh Manor Music Parents (BMMP) provides this website to support the school's award-winning music program and connect parents, students and the community to information about these programs, covering everything from performance calendars and program manuals to volunteer opportunities and community resources. 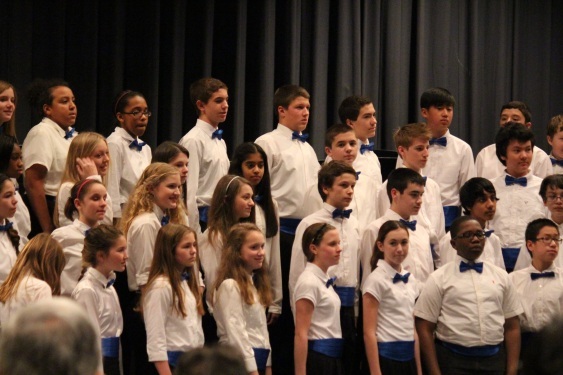 Thank you for your support of exceptional music development at Burleigh Manor. If you'd like to join the BMMP board, we have open positions. Contact the President, Melissa Major.